In the early 1920s, Hollywood and the film industry was being rocked to its core by scandal. Between the death of actress Olive Thomas and the ongoing murder trials of Roscoe “Fatty” Arbuckle, moralists were clamoring for a way to stop Hollywood from corrupting the rest of the nation. Studio heads like Adolph Zukor and Marcus Lowe were fighting to keep their businesses running amid the scandals and to avoid censorship and government regulation. So when director William Desmond Taylor was found dead on February 1, 1922, the victim of a murder, it was yet another scandal that the film industry didn’t need. Over 90 years later, the murder of William Desmond Taylor is still officially considered unsolved, but that doesn’t mean there was a lack of suspects. Taylor was pretty highly respected, but he was a man with a secret past and there were people who had an axe to grind with him. Mabel Normand was a dear friend of Taylor’s; a big star with a big drug problem. Taylor helped to get her cleaned up, but made himself an enemy to many of Hollywood’s top drug dealers in the process. And then there’s Mary Miles Minter, who starred in some of Taylor’s films and was madly in love with the director. Mary’s mother had a reputation for being a domineering stage mother and was afraid of how Mary’s unrelenting devotion to Taylor would impact her career. Edward Sands had been Taylor’s valet, but was fired shortly before Taylor’s death for forging checks and crashing Taylor’s car. After Taylor’s body was found, many top studio executives arrived at his apartment to collect any potentially incriminating evidence. Were they trying to hide something or could it have been someone else completely? 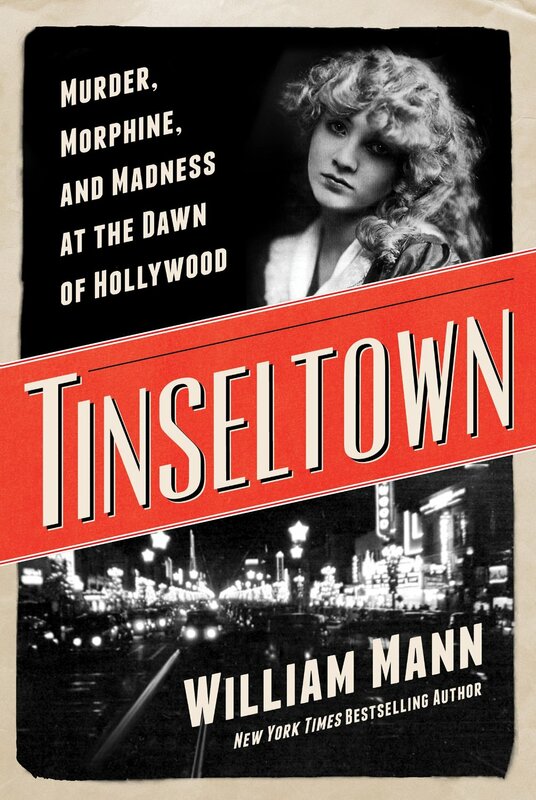 Author William J. Mann takes a fresh look at the William Desmond Taylor murder mystery in his new book “Tinseltown: Murder, Morphine, and Madness at the Dawn of Hollywood.” Instead of approaching the book in a straightforward, “just the facts” style that one might expect, he tells it in the style of a crime novel. This made it a welcome change of pace from the books about Hollywood that I usually read. His writing is engaging and the story is a truly fascinating one. “Tinseltown” is informative and entertaining in equal measures. Before reading this book, I didn’t know very much about the William Desmond Taylor murder mystery, let alone the stories of the people involved in it, but I ended up being captivated by the whole thing. Disclaimer: I received a review copy from the book from the publisher. 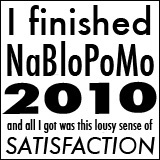 This does not influence my opinion of the book in any way. Posted in Books/Magazines, NaBloPoMo 2014 and tagged Mabel Normand, Mary Miles Minter, William Desmond Taylor on November 10, 2014 by Angela.